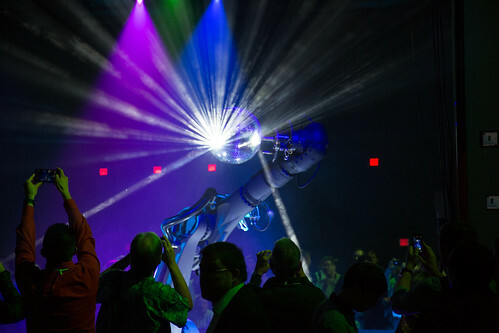 Moon Express MX-1 - To the Moon! 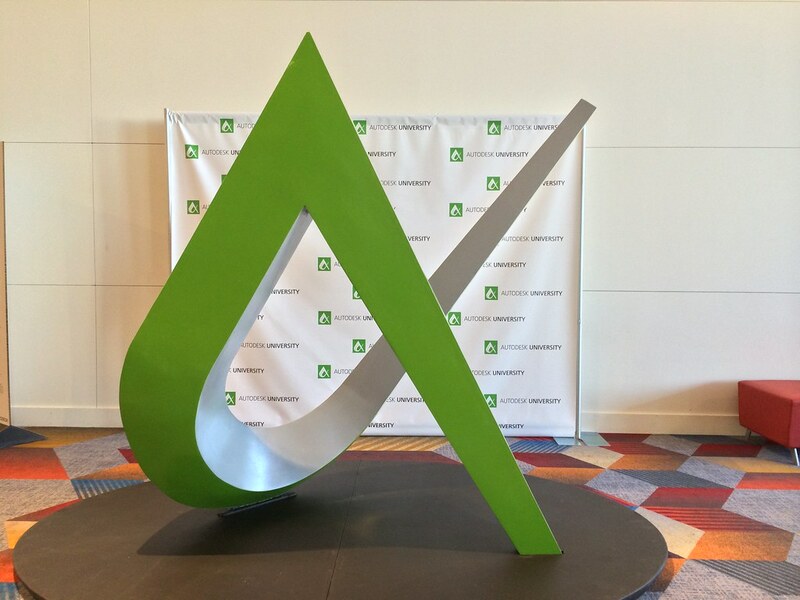 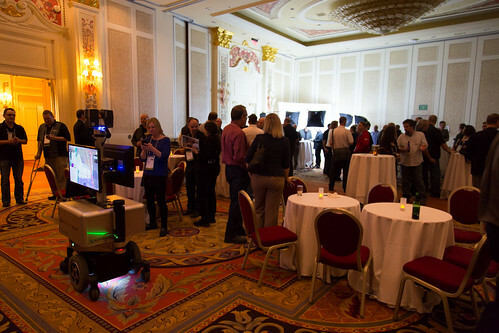 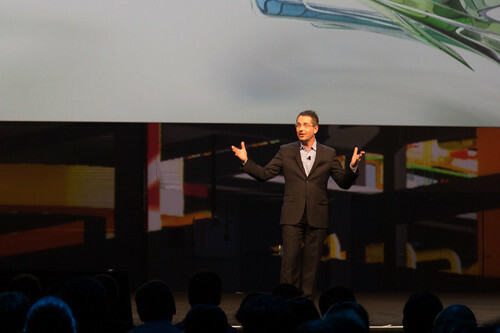 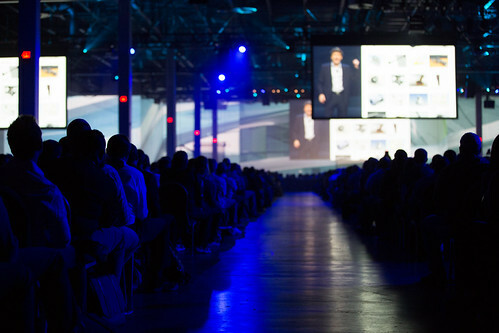 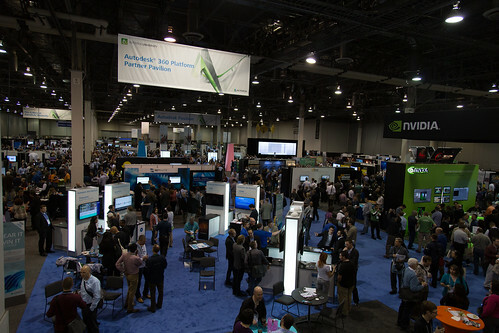 Autodesk University 2013 – That's a Wrap! 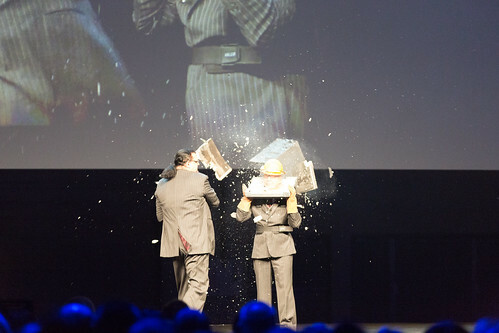 Penn & Teller Performing Thursday at AU 2013 Closing Session "Lets Get This Party Started"
Autodesk University 2013 Innovation Forums - Be There!